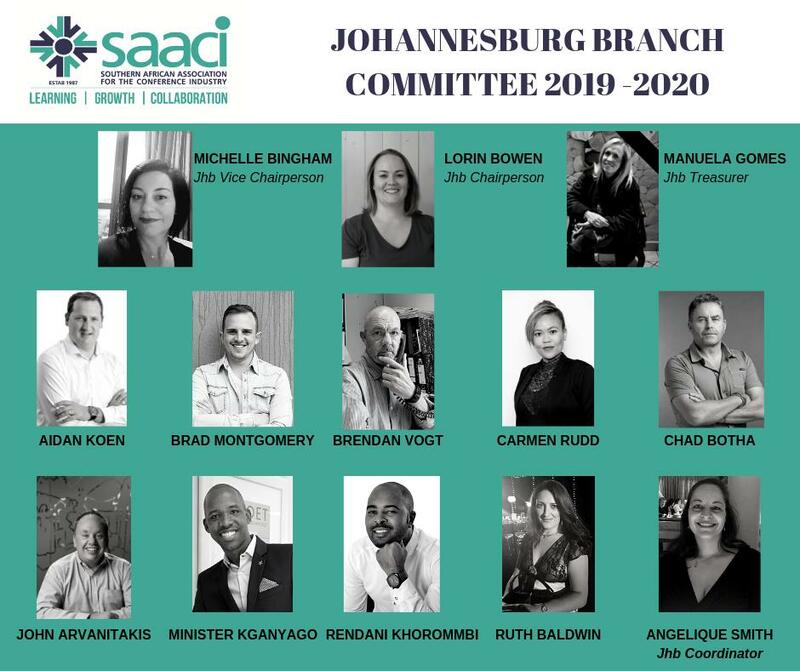 Join SAACI and enjoy access to to inspiring network of industry professionals, while giving your business the professional status it needs to attract the attention of business leaders. Become the business events professional you’ve always wanted to be. 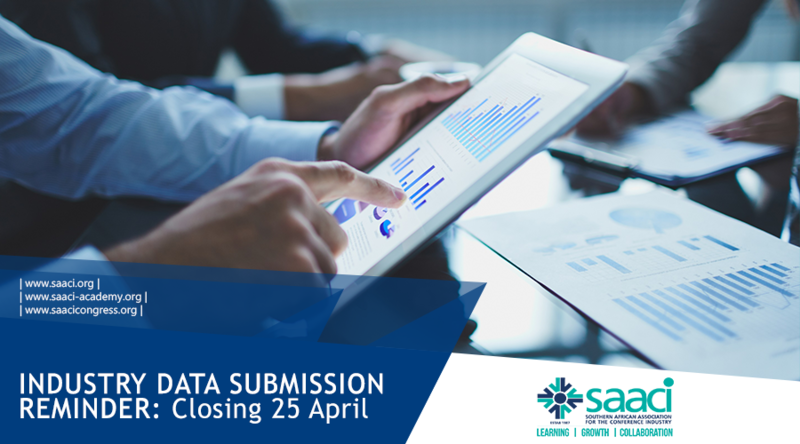 Access the SAACI Academy and enter a world of inspiration, connections and world-class skills development. With over 1500 members, we protect the integrity and professional image of the business events industry ensuring the industry gains the respect and admiration of the business leaders we serve. 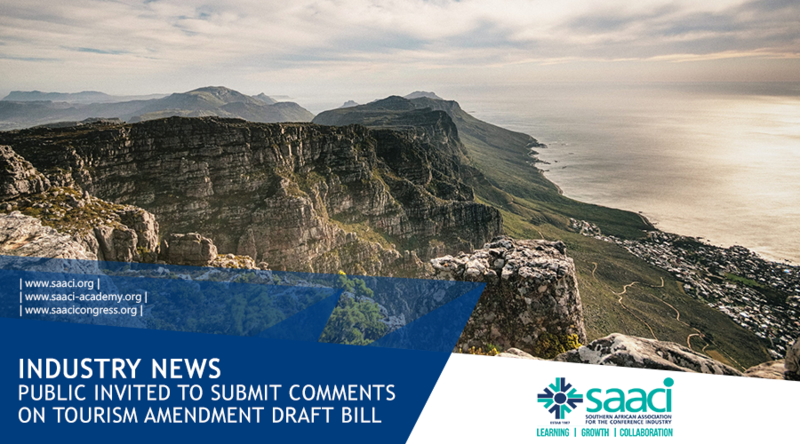 Why did SAACI survey its members on the topic of commission?